As the weather warms up, it’s time to move the party from the living room or basement to the backyard. That means you’ll want to move your music, as well. Because smartphones have spacious memory and connections to streaming services to play tunes wirelessly through car- or home-based entertainment systems, digital-savvy music listeners can bring the party to almost any location. This list—organized by price—of the best headphones and wireless speakers is here to help you keep your groove going at the pool, at the beach, or wherever a care-free summer takes you. If you want very good sound at a very nice price, look no further. Billed as splashproof and dustproof, these $35 headphones have ear hooks to hold them firmly in place, even when you’re pounding down a trail on your mountain bike. It’s a small detail, but we like the carrying bag, too, which keeps the wires from getting tangled up in your backpack. 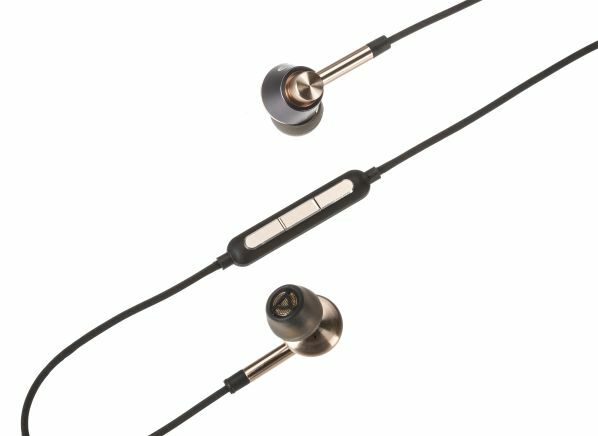 Our techs were pleasantly surprised to find that—unlike most portable models—these small, sleek $100 earphones deliver excellent sound. 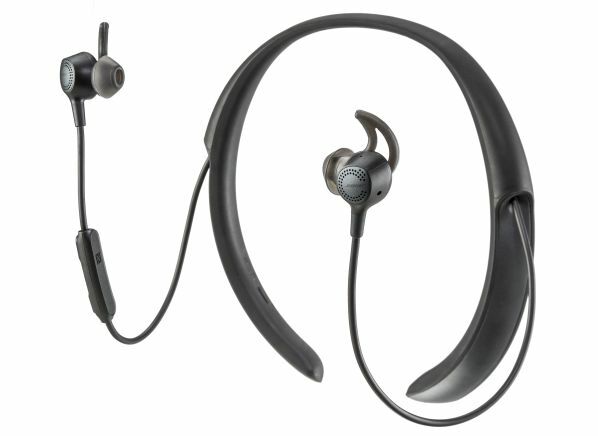 They come with nine pairs of earpieces to help you find just the right fit. And the earpluglike design limits extraneous noise. 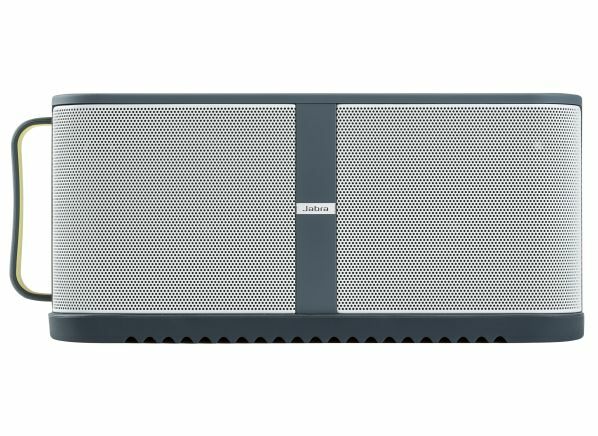 Like its predecessor, this compact $130 Bose Bluetooth speaker packs a lot of power for its size. The sound is good and the design comes in black, white, red, and blue. According to Bose, the SoundLink Color II is also water-resistant, so if it starts to rain during your patio party, you don't have to stop dancing. 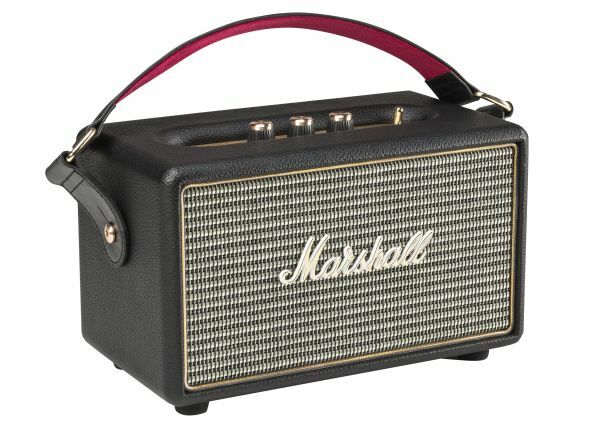 Guitar players may recognize this speaker’s design, inspired by Marshall’s renowned line of amps. The $215 Kilburn produces Good sound and gets high marks for simplicity. It has two buttons to help with Bluetooth pairing and audio-source selection, and the three knobs on top (for bass, treble, and volume) have a satisfying tactile feel. 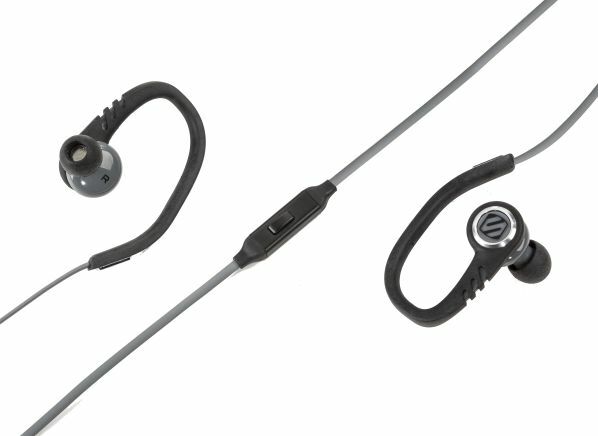 If you want to head out to the great outdoors completely untethered, this pair of earbuds is an ideal choice. They’re totally wireless, which means no cords—even between the two earpieces. At $250, they're not cheap, but our testers have confirmed that they operate glitch-free (unlike some early models in this category). They also provide very good sound. (By comparison, Apple's AirPods rate just a "Good" score in our tests.) And the Jabra Elite Sport come with a built-in heart-rate monitor—you know, so you can put that workout playlist to good use. This rugged, weatherproof $250 Bluetooth speaker comes with a convenient handle and a hidden audio cord for old-school connections. It offers easy one-touch pairing and Good sound quality, whether you’re playing music or watching movies under the stars. 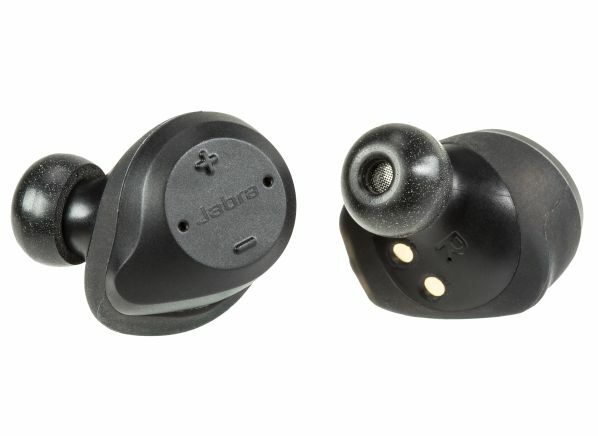 Looking for a wireless pair of earbuds that deliver excellent audio and great noise reduction? 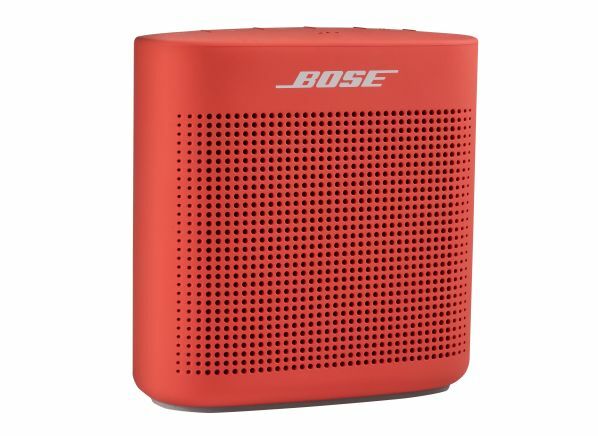 This $300 model from Bose is the answer. They allow you to adjust the noise-canceling tech, letting some hubbub (like, say, the airport boarding call) in and keeping the rest out, while you enjoy the sweet sound of your favorite symphony. 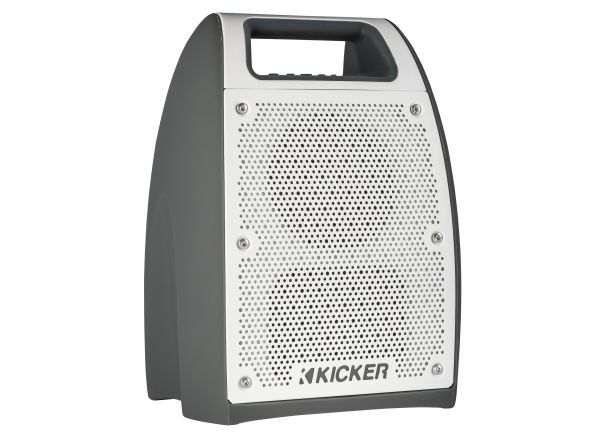 A tailgater's dream, this rugged $400 wireless speaker lets you take the party on the road to just about anywhere. According to the manufacturer, it's also water-resistant. Easy to use, with good sound quality, it comes with a built-in FM radio and analog audio input, so you can use it with non-Bluetooth devices. 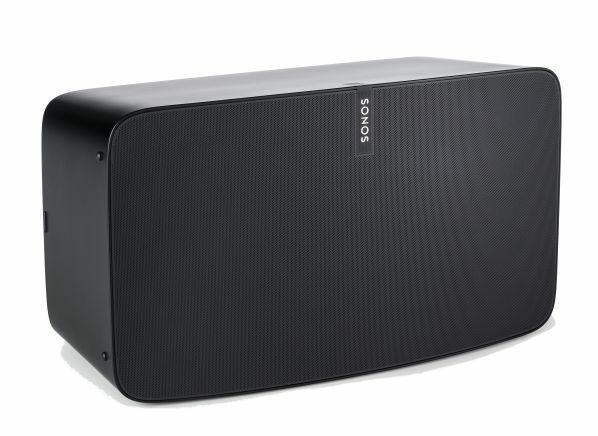 Easy to use, this latest edition of the $500 Sonos Play:5 can be linked to a wireless multiroom sound system and to a Sonos 5.1-channel surround-sound system in your home theater. On its own, it delivers very good sound. Pair it with a second Play:5 and the quality bumps right up to excellent.